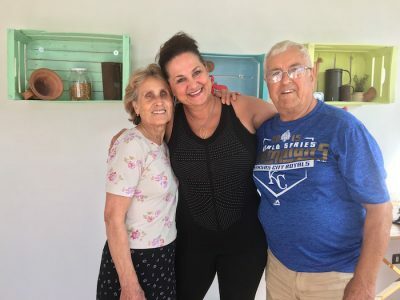 I have started to travel at the age of 14, when I was leaving in Puglia (Southern Italy) and decided to spend a summer with a French family in Alsace, France. Thirty-one years later I am still traveling. I am leaving in Portland, Oregon now and I am as addicted to travel as EVER! I consider myself an expert in Experiential Travel, a way of traveling that has been my Modus Operandi every time I am on the road, or on a plane somewhere in the world. When we look back in history and observe the travel evolution trends, from carriage, to boats, to trains, to airplanes, to the internet (For many a window to the word anymore), we realize that there is only ONE common denominator – Human Connection. Whether contact with the locals is low or high, it is the exposure to others that adds depth, meaning, and richness to your travel experience. Of course the internet has become a window to the world for many, but there is truly no comparison between learning about other culture through a screen or tablet and experiencing it first hand through Experiential Travel. Experiential Travel is an authentic way to connect with people on a human level, through interaction, participation, through our senses and emotions. 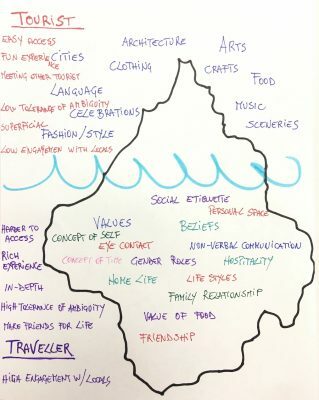 To elaborate on the concept I am using the iceberg metaphor (see my drawing below) which points out the difference between a Tourist vs. Traveller experience. The Tourist tends to be exposed to the easy accessible, tangible aspects of a culture, the Traveller instead, interacts more with locals and their lifestyle, hence understanding more about the values and beliefs of the culture. While both experiences are rewarding, the Traveller experience is richer and has the ability to transform your life and they way you relate to other cultures, it is particularly insightful and more rewarding. 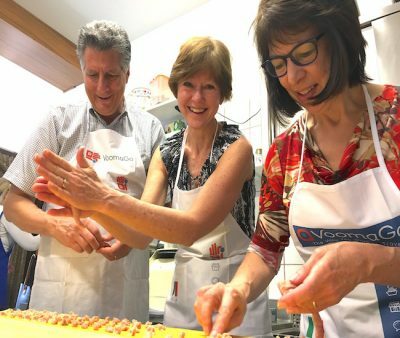 If you want to explore the Italian culture through the lens of experiential travel the following trips below are a great opportunity and there is still space available.